You searched for which does not fit your . We've redirected you to 121-897, which has the proper fitment. 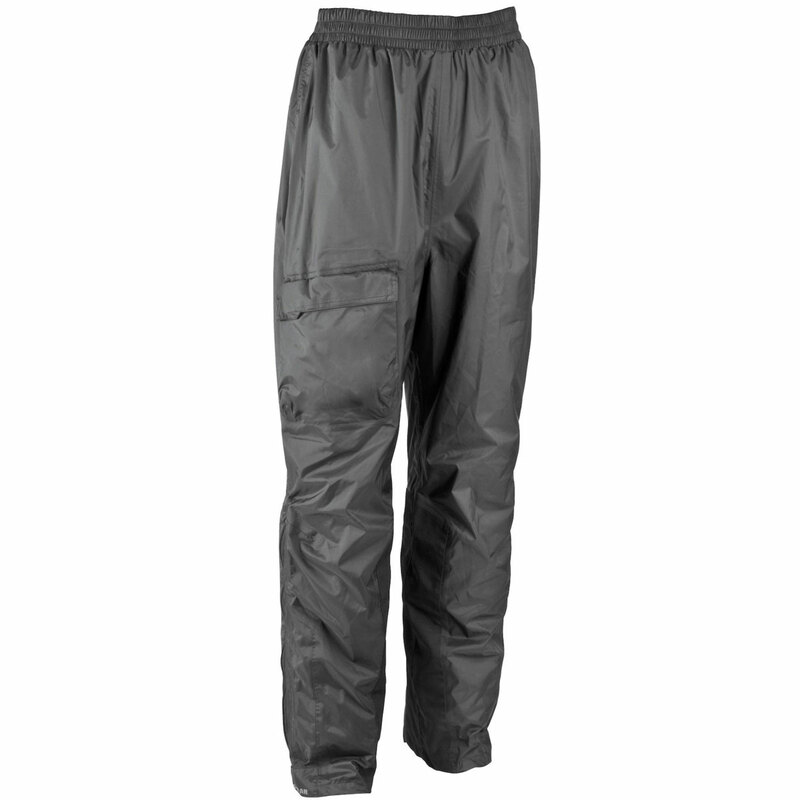 These are great rainpants that had everything I was looking for. They run a little big but sitting they cover everything very well . I especially liked the heat shield material on inner lower legs. My last rainpants melted on my pipes.